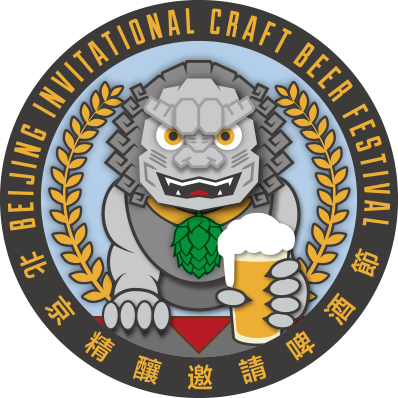 After having successfully hosted four Beijing Invitational Craft Beer Festivals since 2014, Great Leap Brewing is proud to announce the fifth installment of the BICBF, which will take place at TRB Copper from March 29-31, 2019. TRB Copper is a formerly state-owned copper wire factory that now has been carefully transformed into a versatile and contemporary culture and event destination managed and catered by the TRB Group. The festival will continue to be a door ticketed event where guests can meet the brand creators and brewmasters, and will be provided a 150ml branded glass for sampling free-flow beers as well as taste the exclusively paired canapés provided by TRB during five different drinking sessions over the course of the weekend. Each session will be limited to 240 people, which will give guests plenty of time and space to sample beers from a variety of international breweries and get valuable insight from the visiting brewers about their different beers. This year, each session is only 228rmb per session. Weekend Passes (good for three total sessions, one Friday, one Saturday, and one Sunday) are 628rmb, and Deluxe/All Access Pass (entrance to all sessions) are 1028rmb. And this is just the tip of the iceberg! Apart from more international brands that will be in attendance and we will announce later, even more breweries will be sending their beer from America via the Brewer’s Association, which will have its own large table at the festival. For the latest updates on the festival follow us on WeChat (ID: BJ_greatleapbrewing).